Ownership of a private aircraft is a substantial investment. Whether the aircraft is utilized for business or pleasure, it can function as a valuable asset to the owner. Paramount to such functionality is proper aircraft management. Latitude 33 Aviation works with each client to optimize aircraft safety and efficiency while maximizing the aircraft’s fullest operational potential. Our aircraft management program ensures professional guidance and service 24 hours a day for clients with aircraft based in the San Diego or Los Angeles area airports. 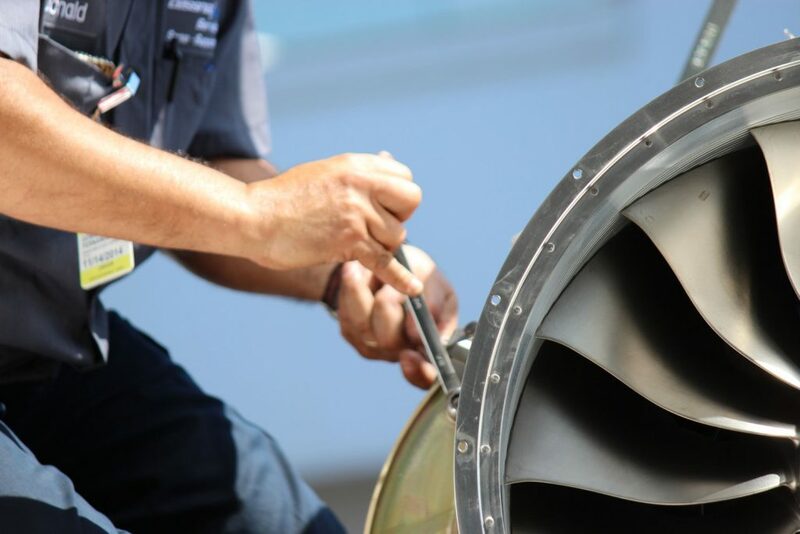 Aircraft owners also enjoy the fiscal benefits of fleet discounts on maintenance, fuel, and services, as well as charter revenue and the vital support that comes when working alongside a team of industry professionals. 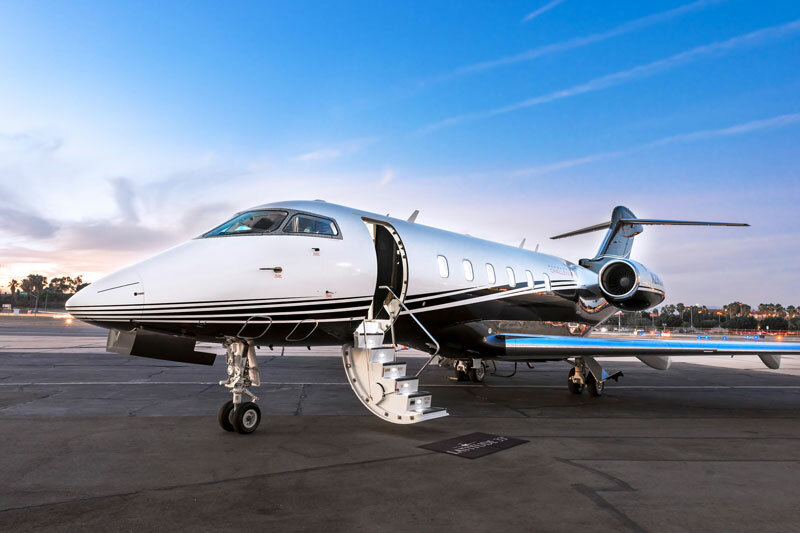 With Latitude 33, you will experience the economic advantages of a customized executive jet management program resulting in long-term efficiencies and ultimately, an improved operating budget. With our private jet management services, you’ll be confident that your aircraft is in good hands. Latitude 33 Aviation provides a single source for all of the necessary tasks that come with private aircraft ownership. By providing so many services under the same umbrella, Latitude 33 Aviation makes owning aircraft a much easier and more enjoyable experience. Latitude 33 Aviation can be your single source for aircraft management services that meets your unique needs. When you trust your aircraft management to us, we’ll ensure that your planes are well cared for and crewed by highly qualified professionals. When you need reliable private jet management services, Latitude 33 Aviation makes everything easier for you, so you can focus on what you enjoy most – rather than managing the logistics of your aircraft. Keep your aircraft in top condition. Contact us to learn more about our aircraft management services.